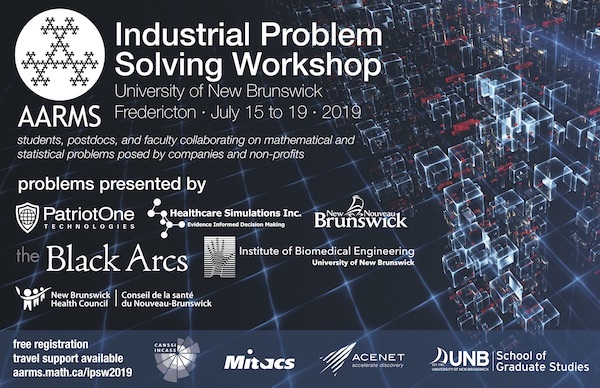 This October 15th, University of New Brunswick Fredericton (UNBF) will be hosting an AARMS Workshop on Statistical Learning and Health Data Analytics, as a post-event of the Annual Conference for Science Atlantic Mathematics, Statistics and Computer Science. 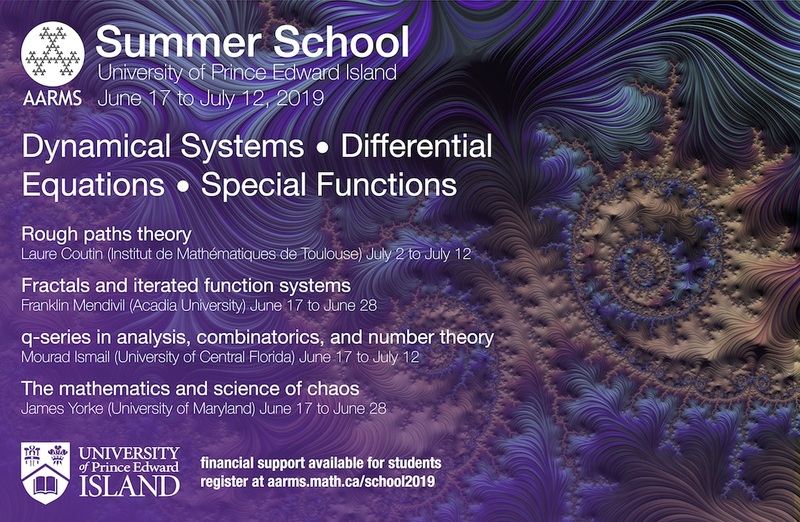 The workshop is organized by an AARMS Collaborative Research Group (CRG), Statistical Learning for Dependent Data under the Administration of Ying Zhang. 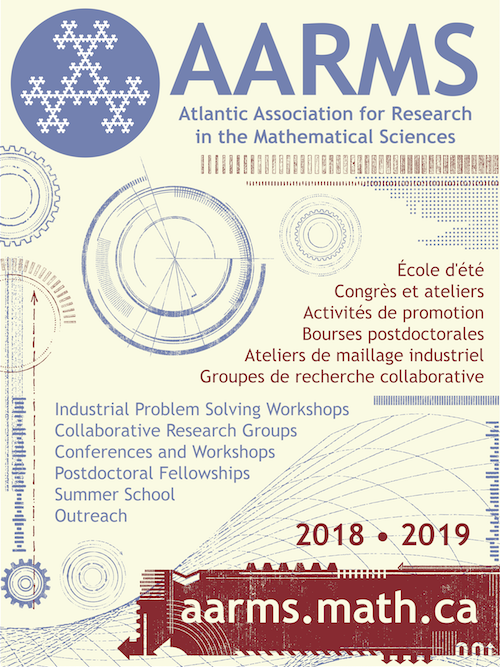 The Science Atlantic AARMS Workshop will promote the statistical research in the region through numerous confirmed speakers and it will strengthen connections among professors and researchers in the field of statistical learning and health data analytics. Most importantly it will provide the training opportunity in this highly demanded multidisciplinary field to students that are not available in their own university program.